Sonos and Ikea have collaborated to create the Symfonisk range, which includes a speaker that doubles up as a shelf, and a table lamp that has a speaker as its base. 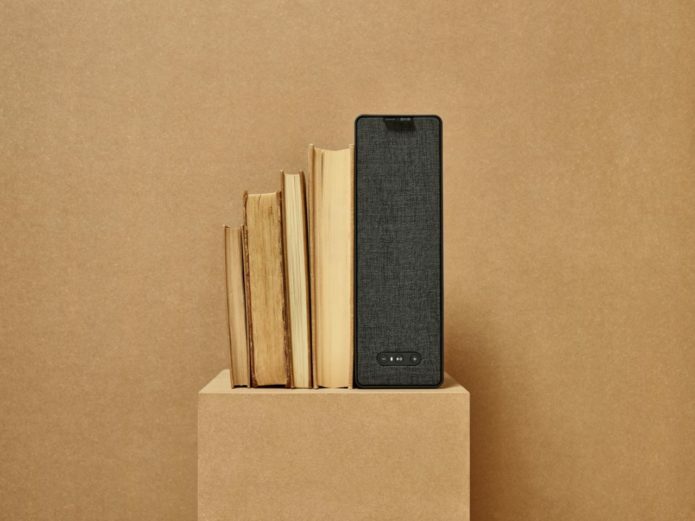 The Symfonisk Book Shelf Wi-Fi Speaker doesn’t have the catchiest of names but it is a speaker well worth keeping in mind when it launches later this summer. At £99, it’s the cheapest way to get your hands on Sonos, offering a stepping stone to the company’s experience and its excellent features but what’s it like?